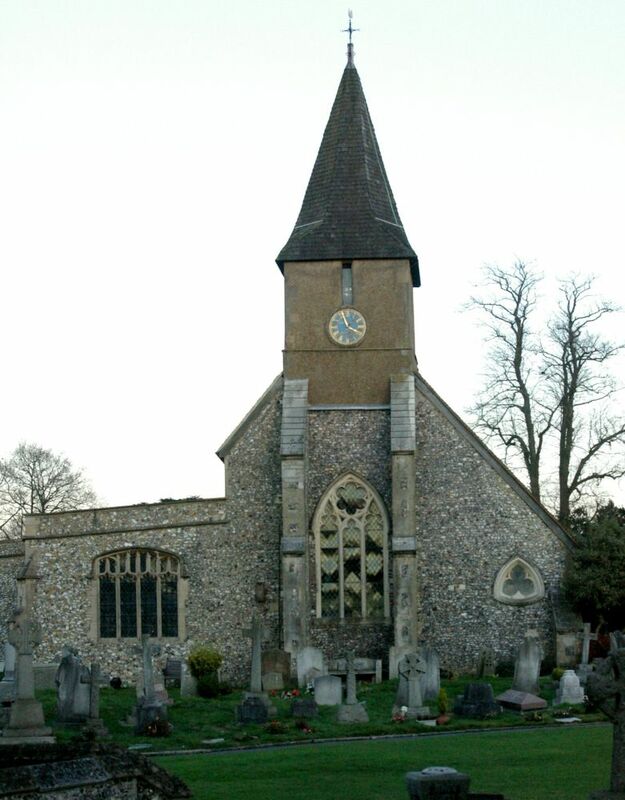 Sanderstead is a village in south London located within the borough of Croydon and with a population of just under 13,000. Serving as a commuter village for workers in London, Sanderstead perches high and one of its main landmarks is the 13th century, Grade 1 listed All Saints Church. The A2022 provides good access to the village by car and there’s also a mainline train station one mile from the centre, providing rail services to London Victoria. As a leader in carpet and wood flooring, our seamless fittings and professional service make for no gaps or overlays leaving only a perfect, new flooring every time. 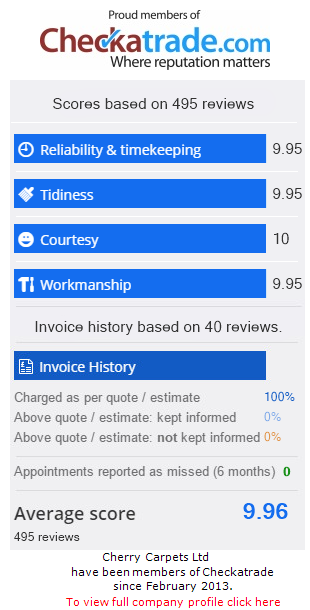 At Cherry Carpets, “professionalism” is not just a word. It’s a way of conducting all our business. 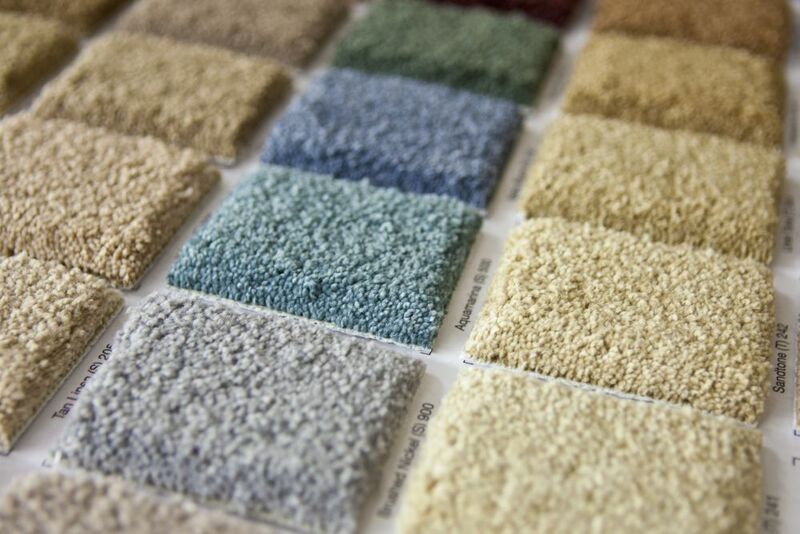 With the many types, colours and styles of carpets available today, picking one becomes a bit of an uphill task. Let us visit you with our mobile carpet shop. We will come to your home with samples for you to match with your walls and furniture so you get that perfect fit. Best of all, it’s free! Absolutely free! Our suppliers are carefully scrutinised and only the best are chosen. You will receive quality and value unsurpassed on the market today. You can count on minimal noise as our underlay is designed to minimise noise and makes our carpet feel soft. For those who do not want to take the plunge and have us over to their homes, we can meet anywhere and show you samples right out of our van. Good quality underlay minimises noise, makes your carpet feel more luxurious, and extends its life. That’s why our company carefully chooses our suppliers, to make sure you always get the best choice. As if all that isn’t enough. What if you don’t want carpeting, you want wooden flooring. Well, we have that too. We know that a wooden floor adds value and beauty to your rooms. Our installers will correctly install your floor and personally ensure that you are satisfied before they leave the site. Whichever style and construction of flow you choose, you can be secure that we will take our time to do it right. Laminate flooring is one of the most versatile and practical solutions for your floor. Our company uses suppliers who offer the most durable materials, making it a hard-wearing and beautiful-looking option for your home. After our fitter installs your laminate floor, you'll find it easy to maintain. Spillages from children (or adults) are simply wiped away, leaving the surface looking as good as new. In addition to that, laminate flooring doesn't hold dust particles, so it’s the ideal option for people with dust allergies. Luxury vinyl tile and floors are an excellent option to get luxury and practical flooring without the cost of hardwood. We use only renowned suppliers like Amtico and Karndean. 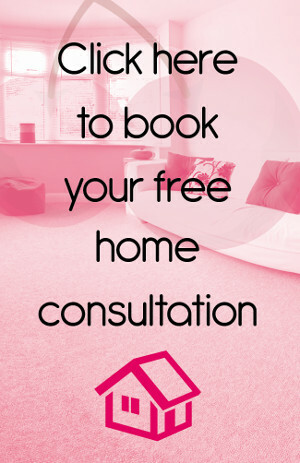 At Cherry Carpets, we employ only experienced and dependable installers. They not only install Amtico and Karndean but also our own brand of tiles which not only offers matching quality, but is also less expensive and can fit into many budgets. Another option in flooring is vinyl. This is a low cost but high value item. It remains soft to the foot but still boasts a long life. It is natural and will not damage the environment. Our linoleum is made with linseed oil among other natural products. So regardless of whether it’s a small water spill or some mud from shoes, cleaning won’t be a problem. These floors are water resistant and resilient. High volume traffic does not worry these floors. We can show you the floors and work with you in deciding on your choice anytime by appointment. Of course you may want the personal design or unique style. Maybe you have stairs that cry out for style. Bespoke fitting may be just the perfect solution for you. Then of course we can design custom flooring in nearly any style or colour. Just give us a chance.